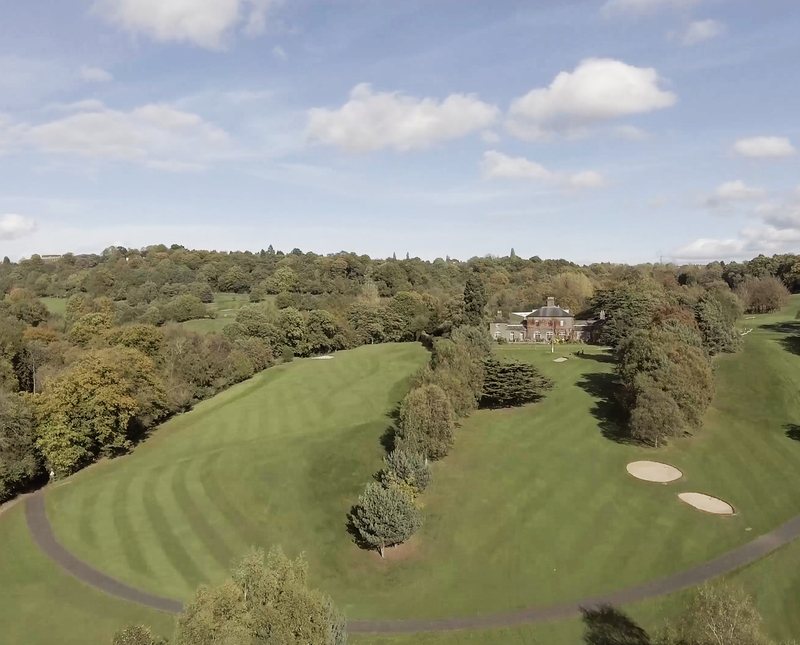 We use the latest drone technology to film footage of the golf course in stunning 4k Definition. Our licneced drone operator will visit the film the course hole by hole, this will provide a new dimension to your golf course marketing strategy and showcase all or selected holes in unrivalled style. Motions graphics provide a hole by hole arial view and applies an overlay which identifies distances from agree points on the hole from the tee and to the green, this approach provides a truly stunning insight into your course layout and complexities.